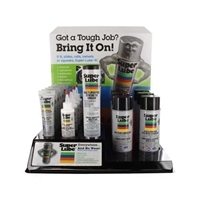 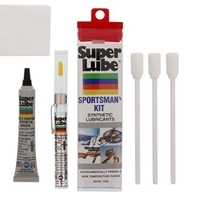 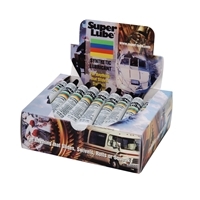 We offer an assortment of Super Lube® product displays that will garner any potential customer's full attention and will also greatly enhance the chance of an actual sale. 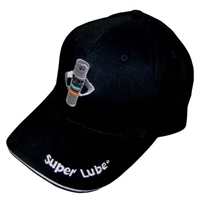 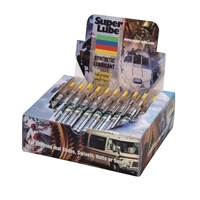 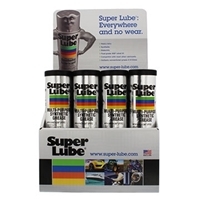 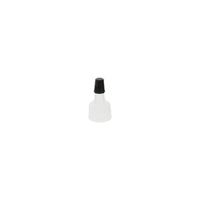 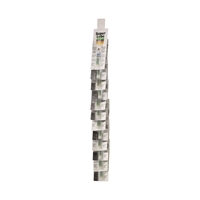 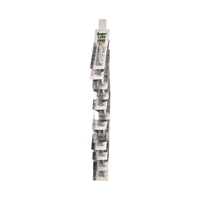 The Super Lube® Displays can be used as a point of purchase item at the checkout counter. 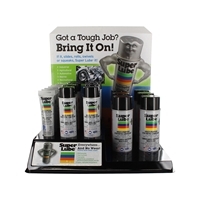 These displays will help to jar the memory of the do-it-yourself customer that has plenty of lubrication applications.